Disney operates a complex system of buses, monorails, parking lots and parking trams, and water taxis to shuttle guests around their 40-square miles of property, which is basically a city in itself. 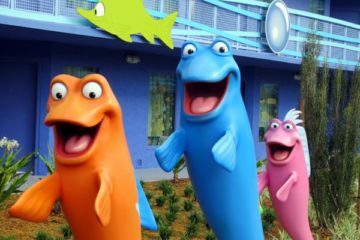 Disney’s transportation system essentially eliminates the need for a rental car and can get you to any of the more than two dozen Disney resort hotels, 200 plus Disney World restaurants, four theme parks, two water parks, two miniature golf courses, two entertainment districts, and more. Disney has decreased (yes, decreased) their price for preferred parking for most of the year to $45 per vehicle. It’s not often you hear that Disney has lowered a price. The price during peak season remains $50. 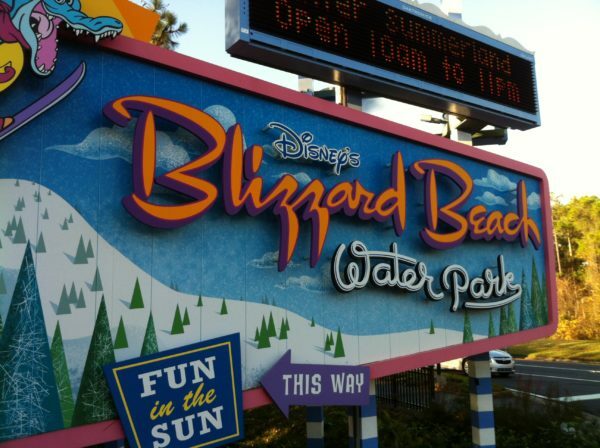 Resort wide, buses will now offer direct bus service between Disney’s Typhoon Lagoon and Disney’s Blizzard Beach and the Disney Resort Hotels. 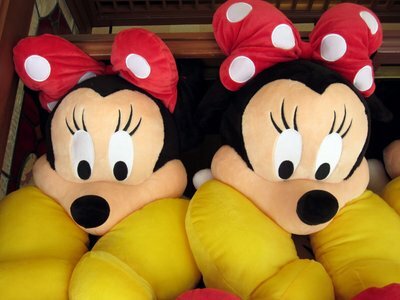 Disney will provide direct bus service between Disney Resort Hotels and the water parks. Each resort will now have a designated bus stop at the front of each water park. 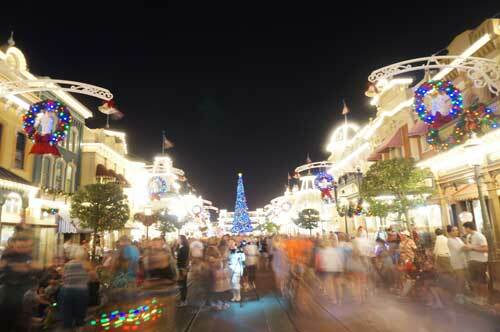 However, there will not be direct service between theme parks and water parks. Guests can transfer to a water park bus at any of the Disney Resort Hotels. Disney’s Hollywood Studios is getting a makeover inside and out. With a new overall theme for the park, the parking lots will now have new names! Instead of Stage, Film, Television, etc., the lots will be named for characters that you can meet in the park including Jessie, Buzz, Mickey, Minnie, BB-8, and Olaf. The change took place on March 19th. If you’ve visited Disney’s Hollywood Studios lately, you know that the bus drop off and pick up has been kind of a mess. It’s also been really far away from the park! Soon, Disney’s Hollywood Studios will drop the curtain – the go-away-green construction fences – and reveal a brand new bus stop set up. There will be two new drop off loops right at the entrance of the park. 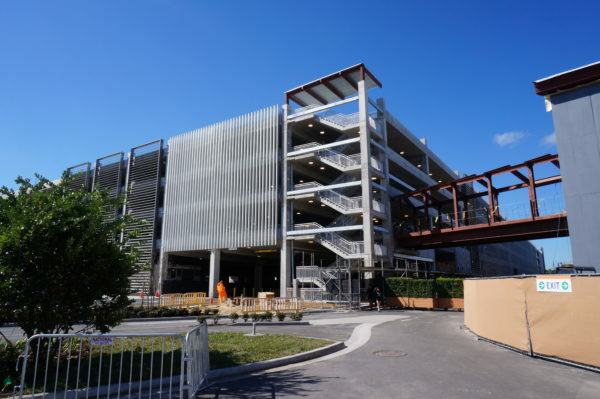 Disney Springs’ Grapefruit Garage will add 3,000 parking spaces this month. Disney Springs’ Grapefruit Garage was supposed to open in February, but the project was delayed and will open soon. When the $58 million dollar project opens by the end of March 2019, it will add 3,000 parking spaces complete with space tracking technology, which is already in place at the Lime and Orange garages. Since this garage will be across a busy street from Disney Springs, an elevated footbridge will provide direct, safe walking access. 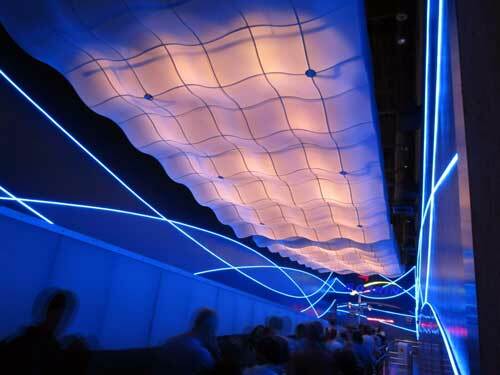 Disney announced the new Skyliner more than two years ago at a D23 Expo, and construction began right away. Disney is still working on the construction of some stations including the one between Disney’s Art of Animation Resort and Disney’s Pop Century Resort and at the new Disney’s Riviera Resort, but they’ve already started line testing at Disney’s Caribbean Beach Resort location. 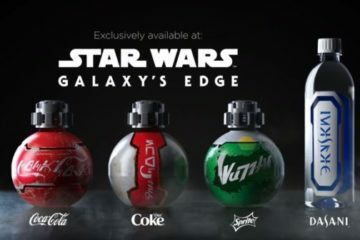 It seems like Disney is ahead of schedule on this project, and since they’ve announced that Star Wars: Galaxy’s Edge, some wonder whether the Skyliner will open, at least partially, before the late 2019 projected date. 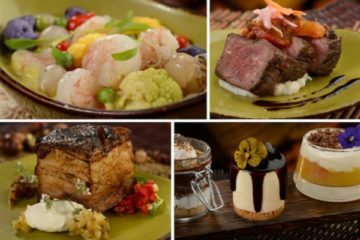 Excited about the 2019 changes to Disney’s Transportation System?